Instantly lifts and removes traces of makeup, dirt and pollution revealing healthy, clean skin. Formulated with Camelia, Juniper Berry, and Meadowfoam Seed oil providing skin with nutrient-rich antioxidants. 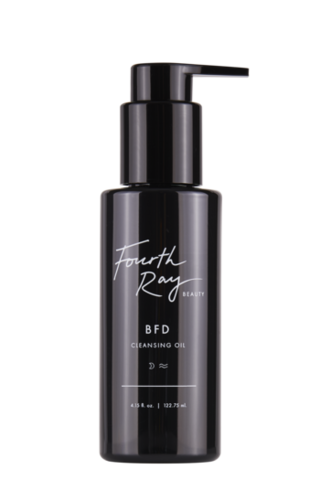 BFD easily washes away surface debris without stripping natural moisture - leaving skin soft and cleansed!